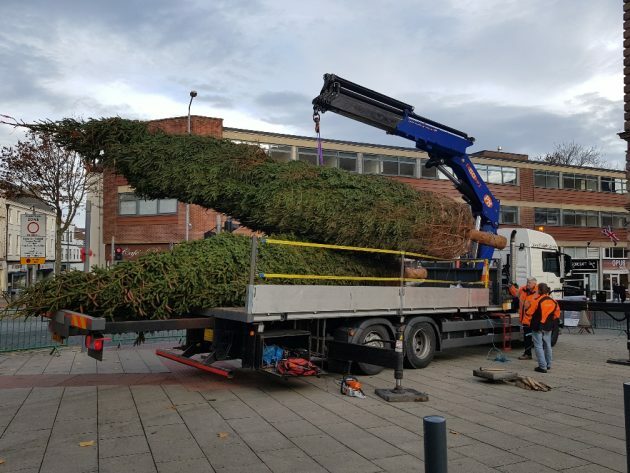 thatgirlcomms.co.uk » Archive » Christmas Has Arrived in North Notts! 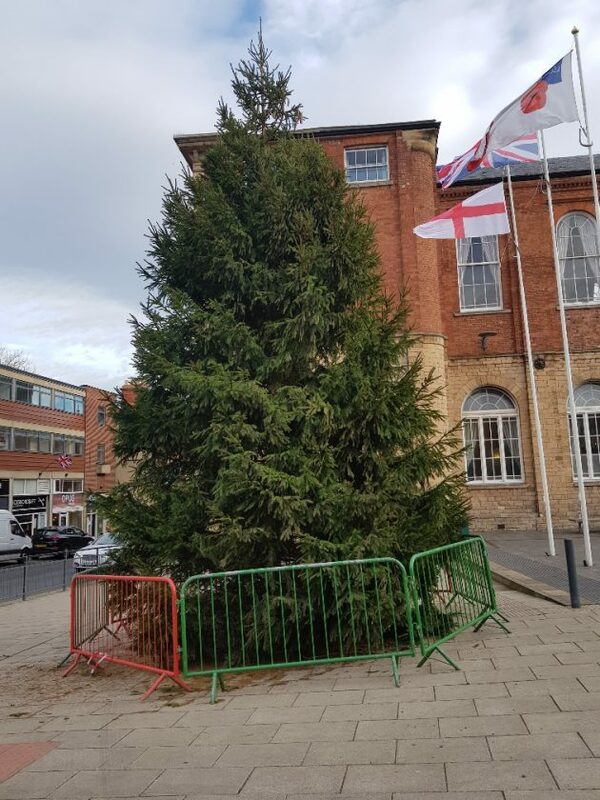 Christmas has officially arrived in Worksop and Retford as That Girl assisted North Notts BID with organising the Christmas trees and light switch on events. 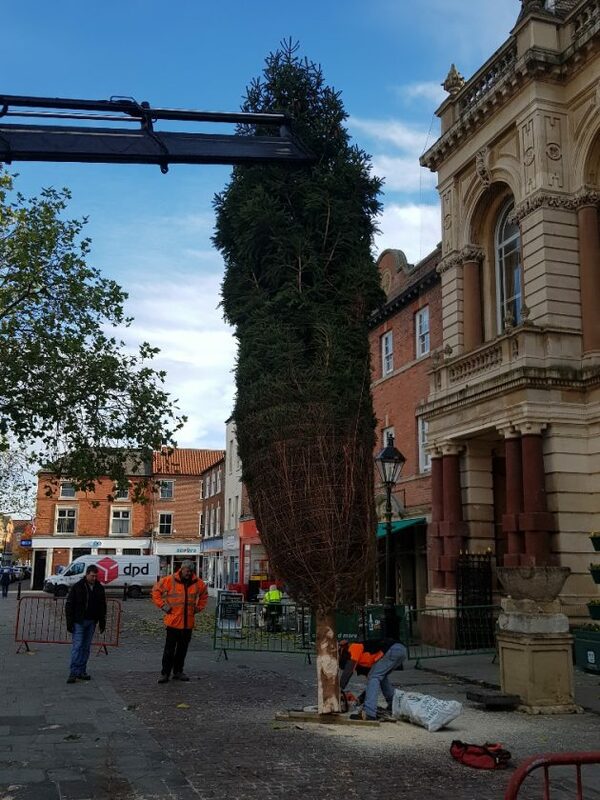 The beautiful trees arrived on the 14th November in both towns ready to be decorated. 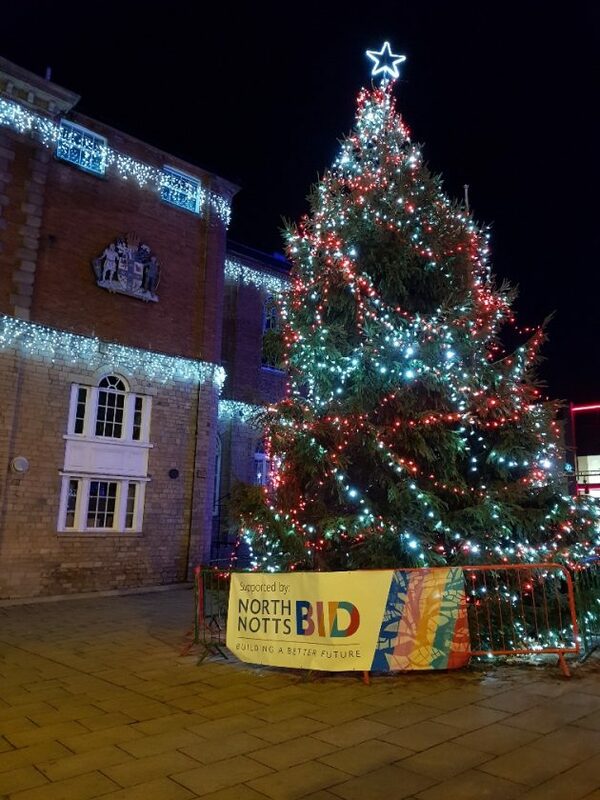 The switch on events were scheduled for the 24th & 25th November with entertainment, a Christmas market and, of course, Santa. 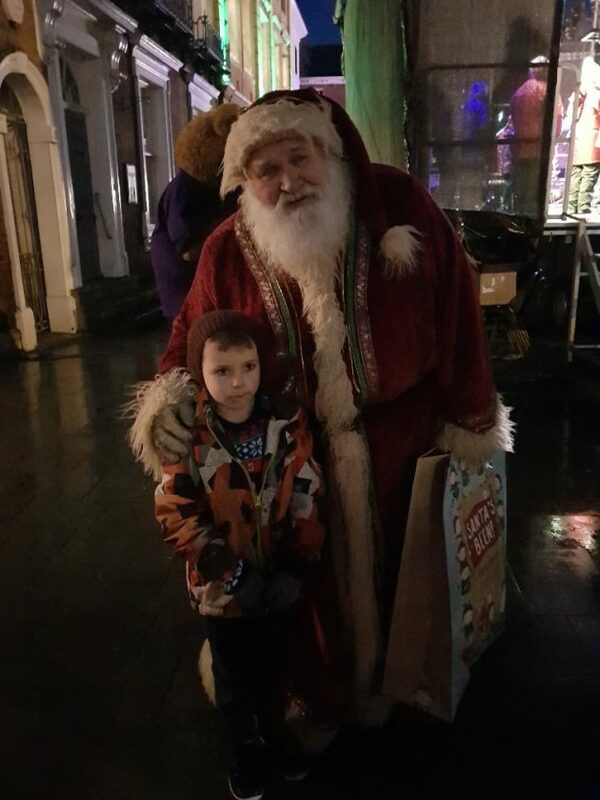 Both events went extremely well with Worksop gaining a further 3567 extra people in town throughout the day and Retford an extra 9168 more than on an average Sunday. All in all a great success for the BID and That Girl looks forward to next year’s events which we’re beginning to plan already. November 27, 2018 | Filed under Events & Exhibitions.